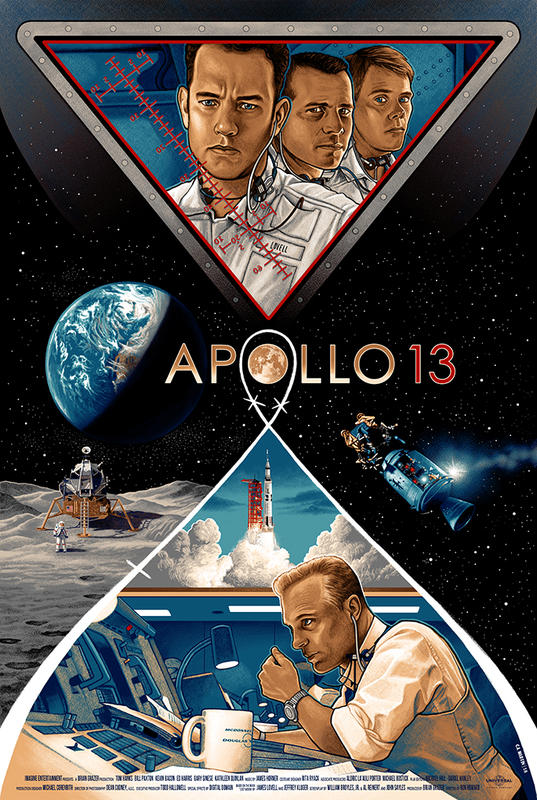 48 years ago this very week, on April 11, 1970, Apollo 13 launched from Cape Canaveral, Florida. 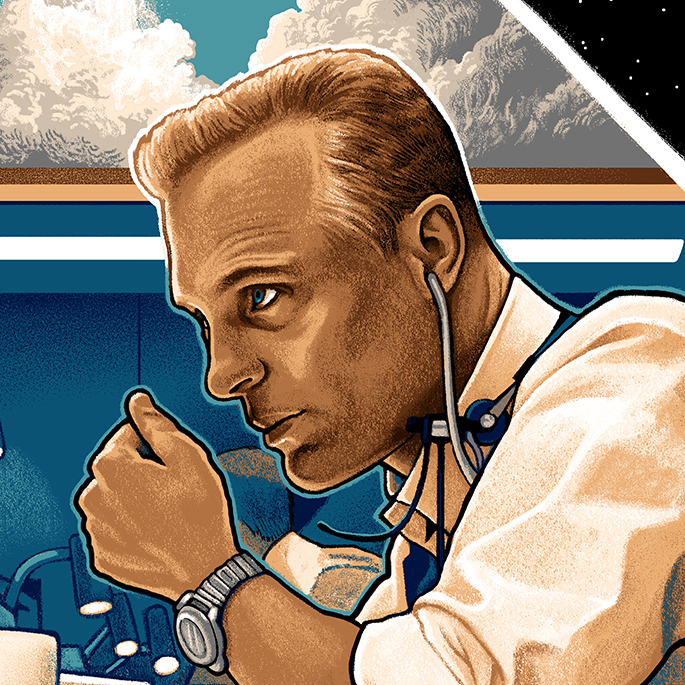 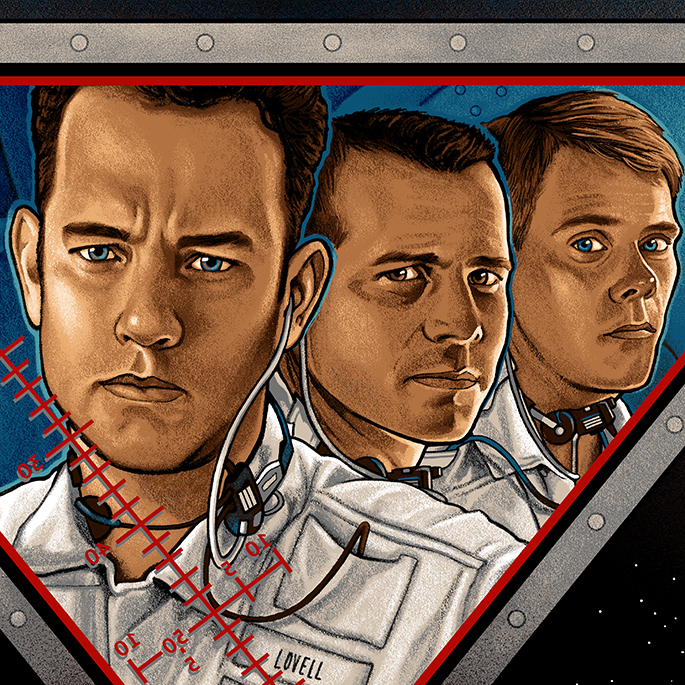 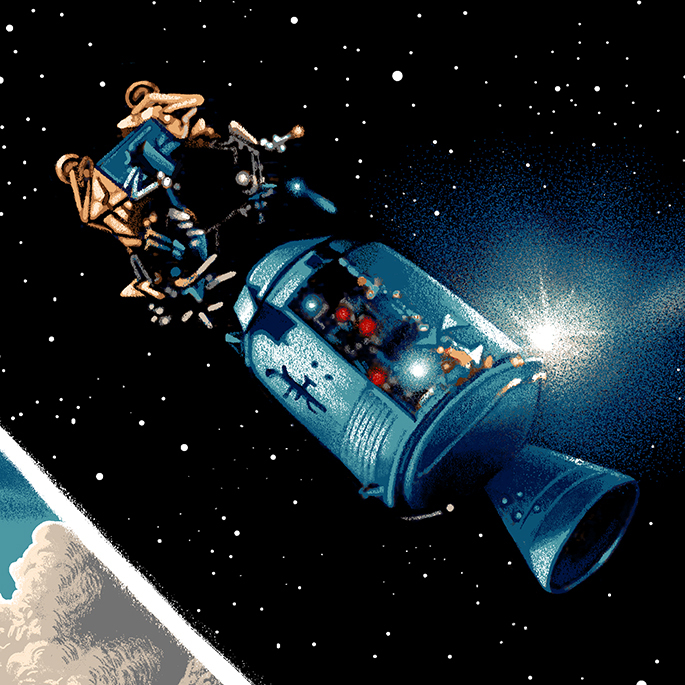 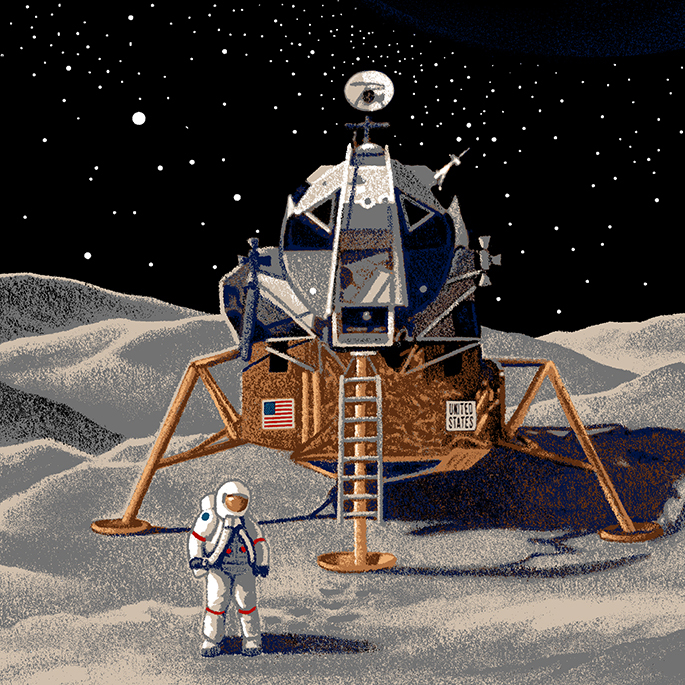 The 1995 film adaptation is one of my favorite films of all time, so naturally it was a priority to be included in my series of illustrated space movies which began last year with Contact. 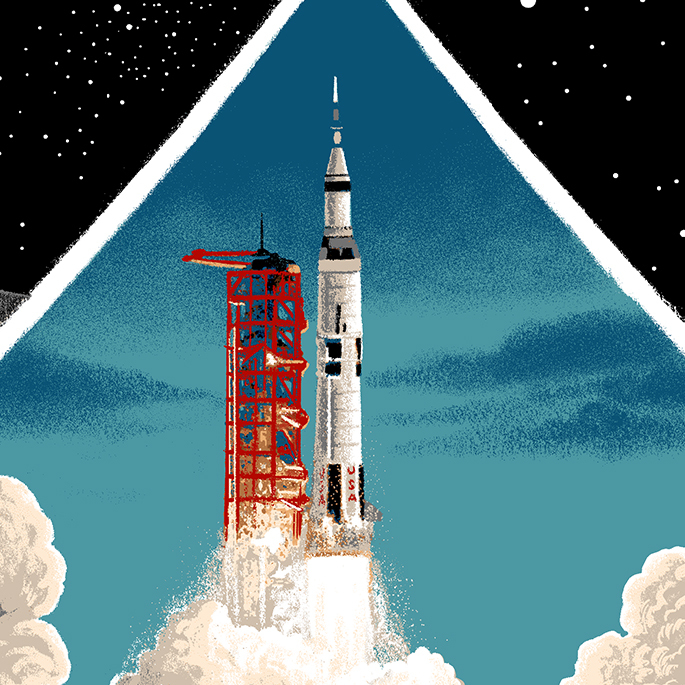 Although it has taken me a bit longer than I expected to bring it to completion, I think it proves a nice coincidence that it finished just in time for the anniversary of one of NASA's greatest achievements.